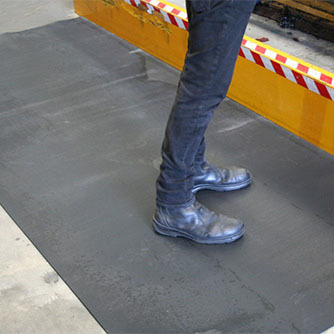 Novaproducts takes pride in supplying A1rubbers fantastic noise dampener products in Western Australia. Effortlessly, the A1-resilient flooring retains the natural acoustic properties of the rubber it’s made from, making it suitable for a wide range of applications where auditory performance can be an added benefit. 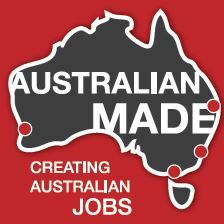 A1 Rubbers products are Australian made and an excellent environmentally friendly option. Thickness: 15mm, top bevelled edges around perimeter. More colours and thicknesses available. 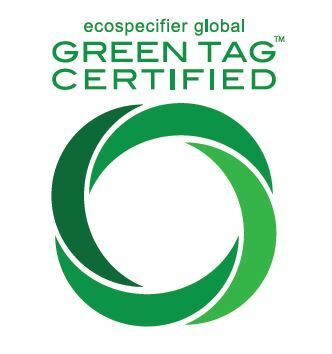 Recycled rubber – Environmentally friendly.